Join & Get Rewarded Today! We specialise in distributing and supplying bulk wholesale confectionery, groceries, snack foods & beverages to customers around Australia. 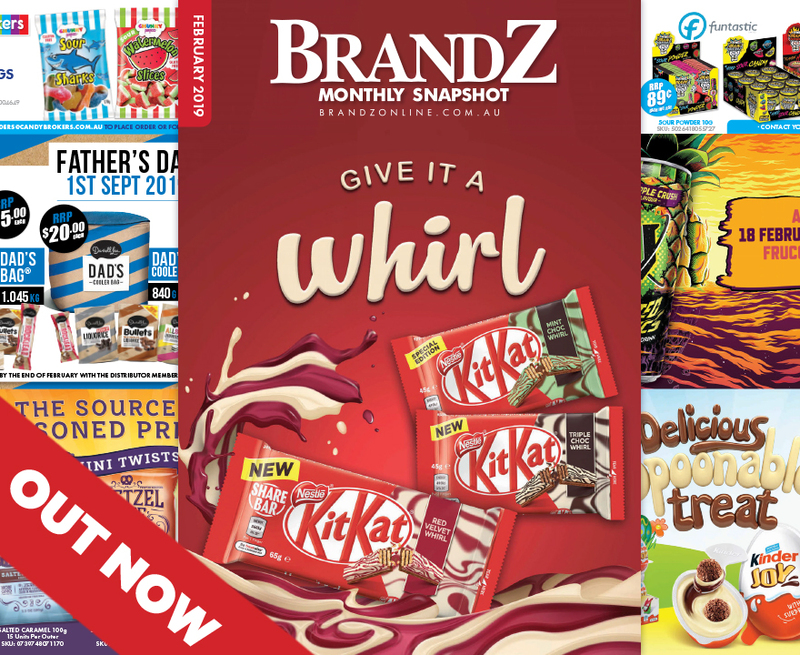 We have a wide variety of products ranging from Seasonal Candy, Bulk Lollies & Chocolate, Healthy School Approved Snacks, Kids Novetly Lollies, plus General Household Groceries & Supplies for the whole family. 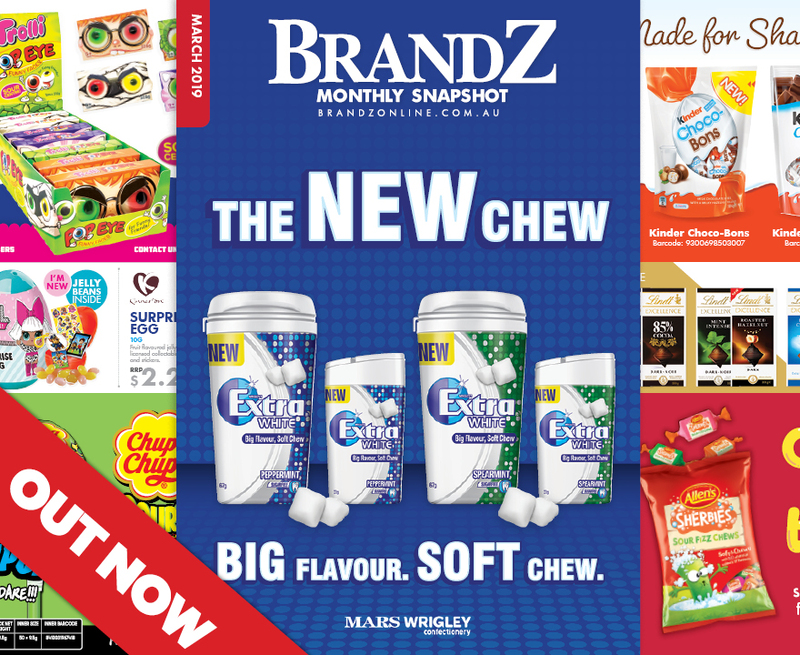 Check out April's latest Products & Promos! 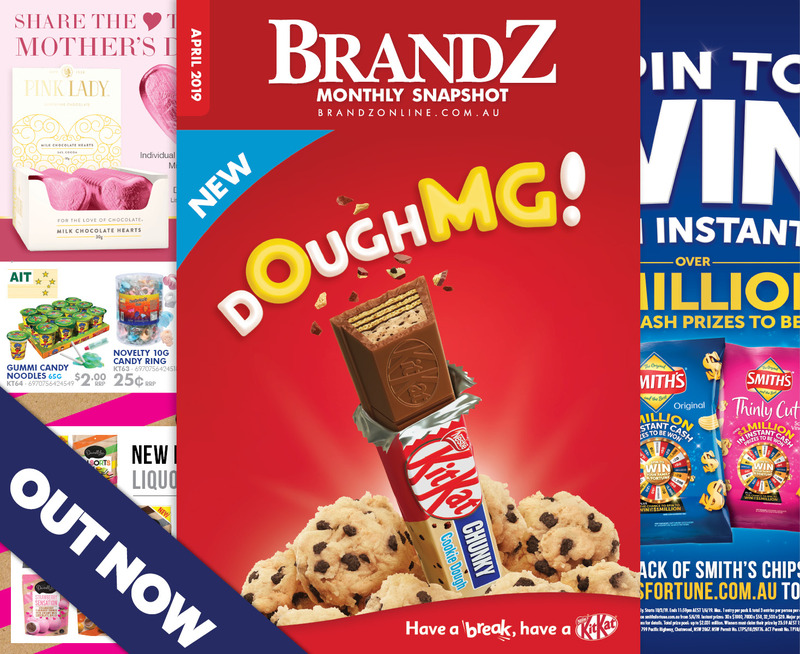 Brandz Snapshot March Edition Now Available! View latest products in the February Snapshot!